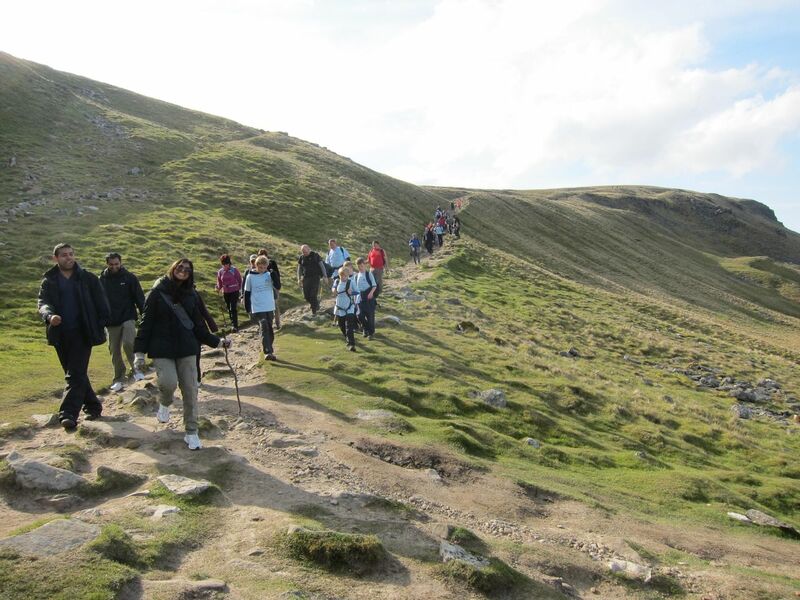 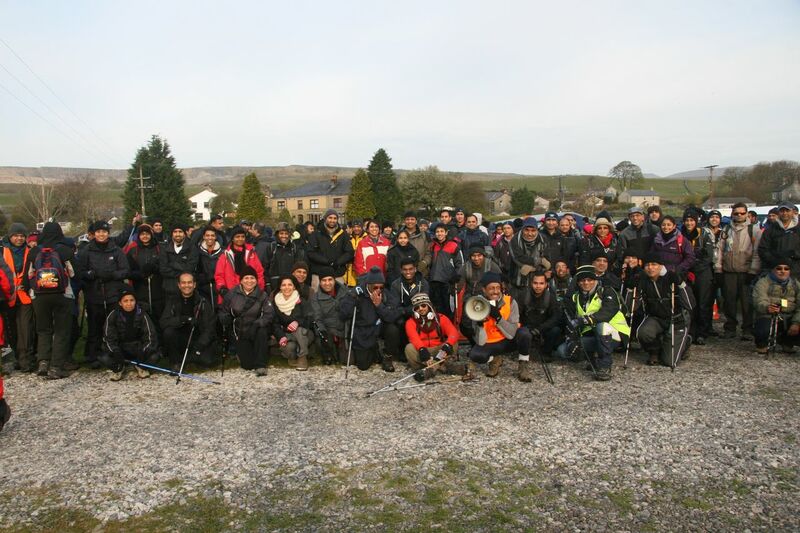 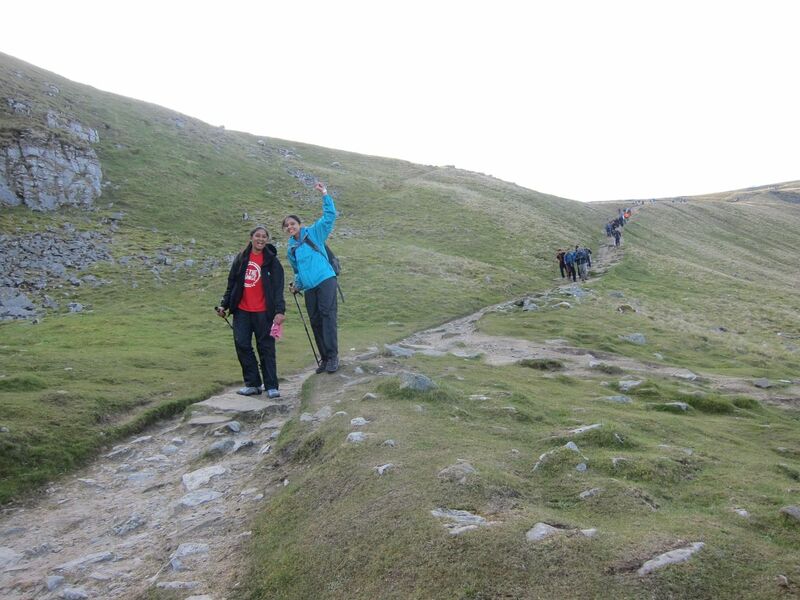 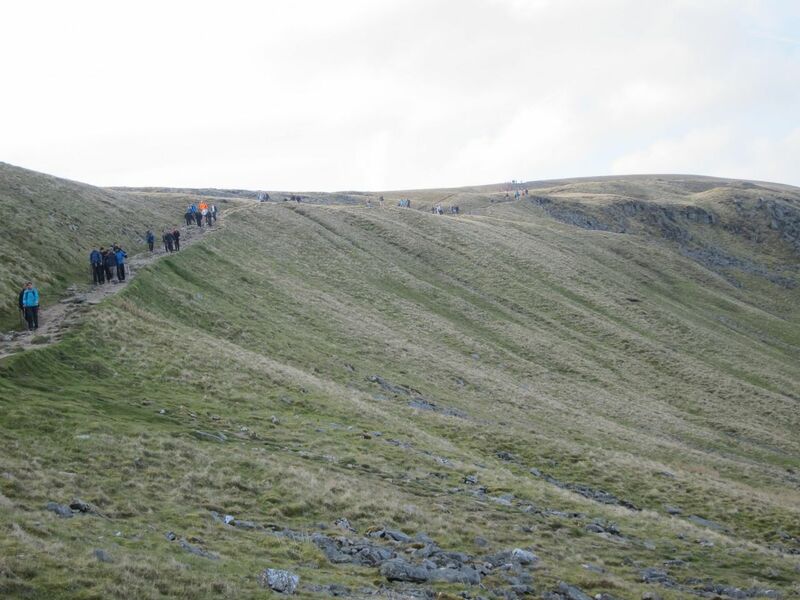 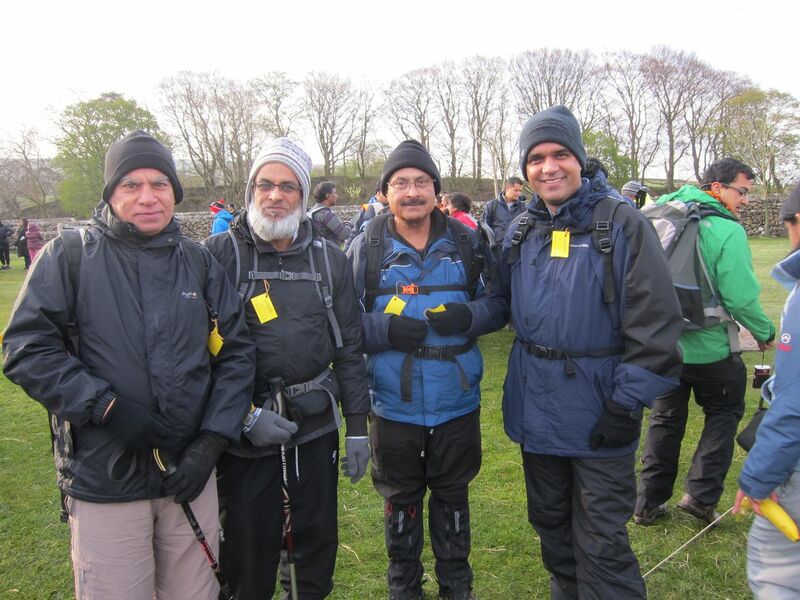 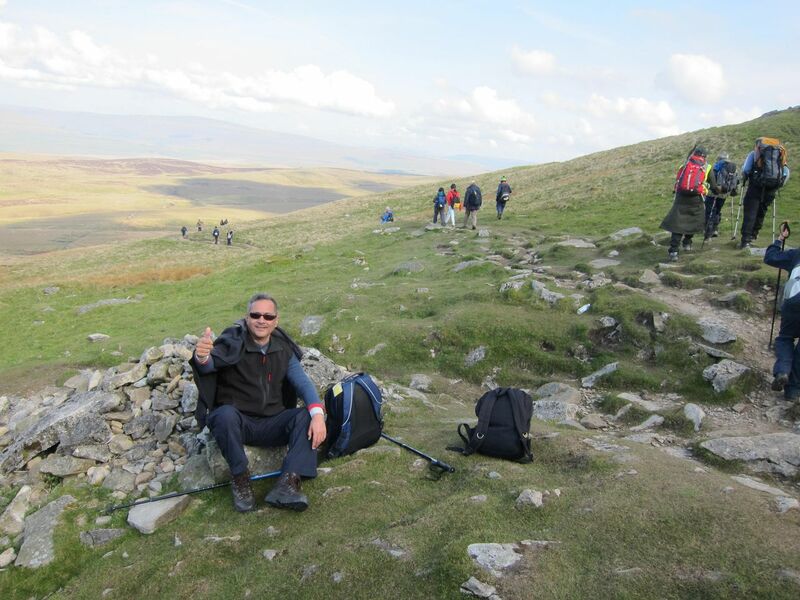 On Sunday 6th May 2012 (bank holiday weekend), we embarked on our 6th annual Yorkshire Three Peaks Challenge. 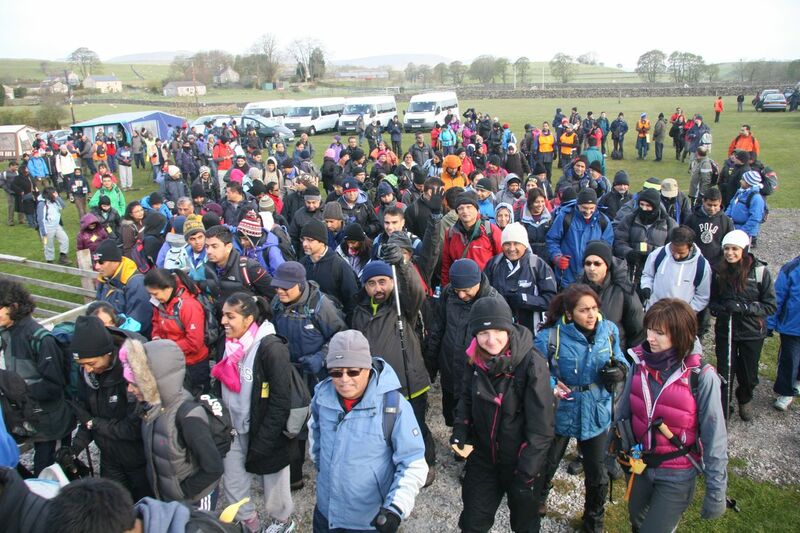 Excellent weather conditions, record number of entries. 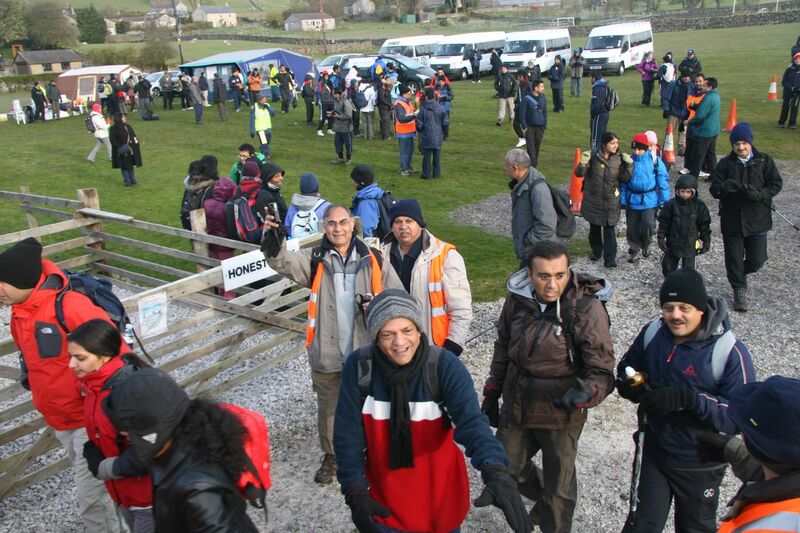 543 on the day plus few short time visitors. 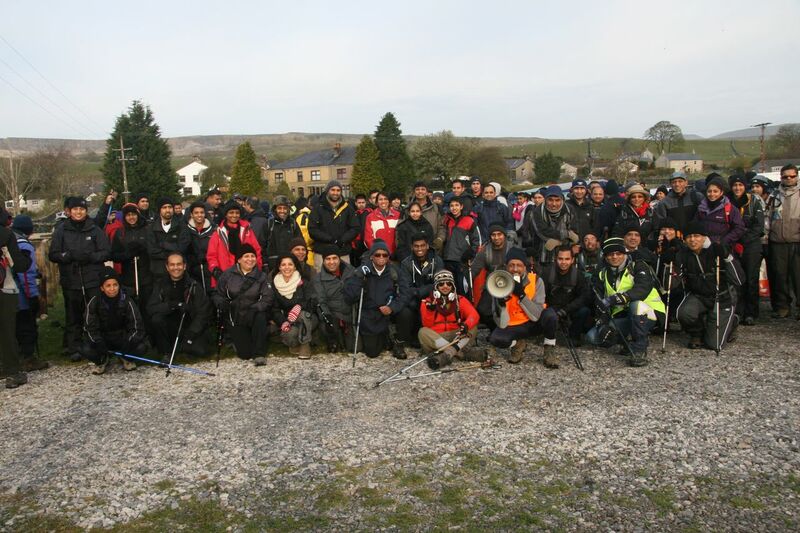 So many happy faces and many with tears of joy on their achievement, so many new friends made.